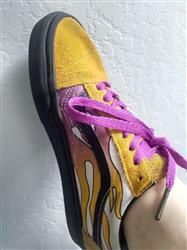 Lace some brightness into your sneaker collection with a of our Paradise Purple Shoe Laces. Grab a of our Paradise Purple Shoe Laces to add some summer vibes to your customization. 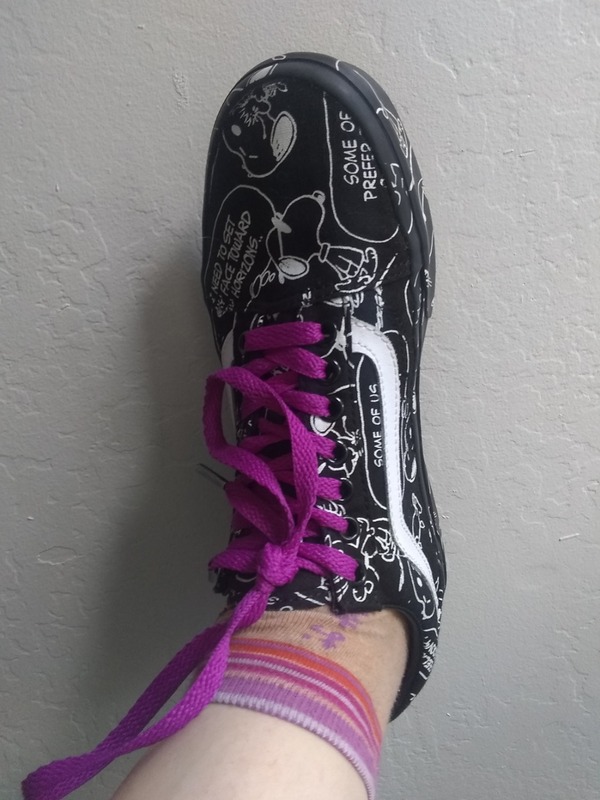 They made my shoes look insane and I immediately got a ton of compliments on my shoes. 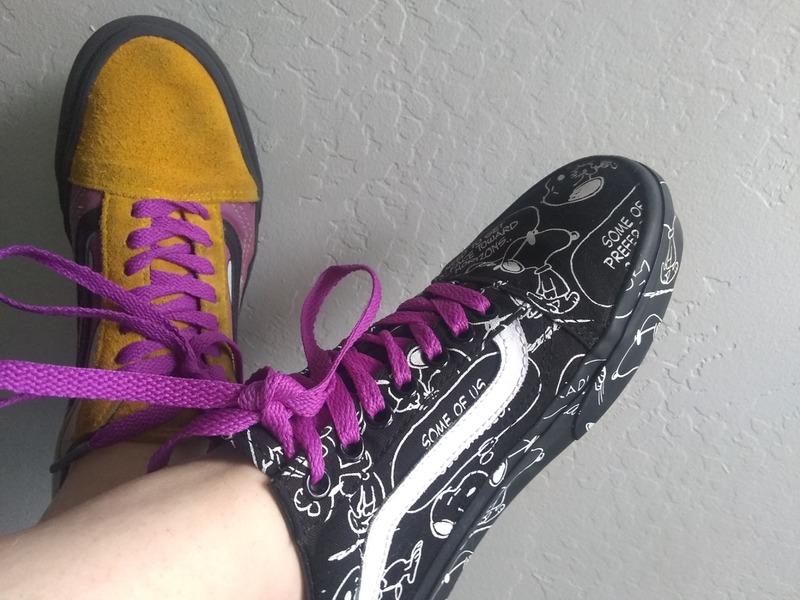 These laces totally complimented my shoe color. Definitely buying from again. I am happy with the laces I ordered. The quality is good and the color is what I was looking for Thanks Lace Lab!